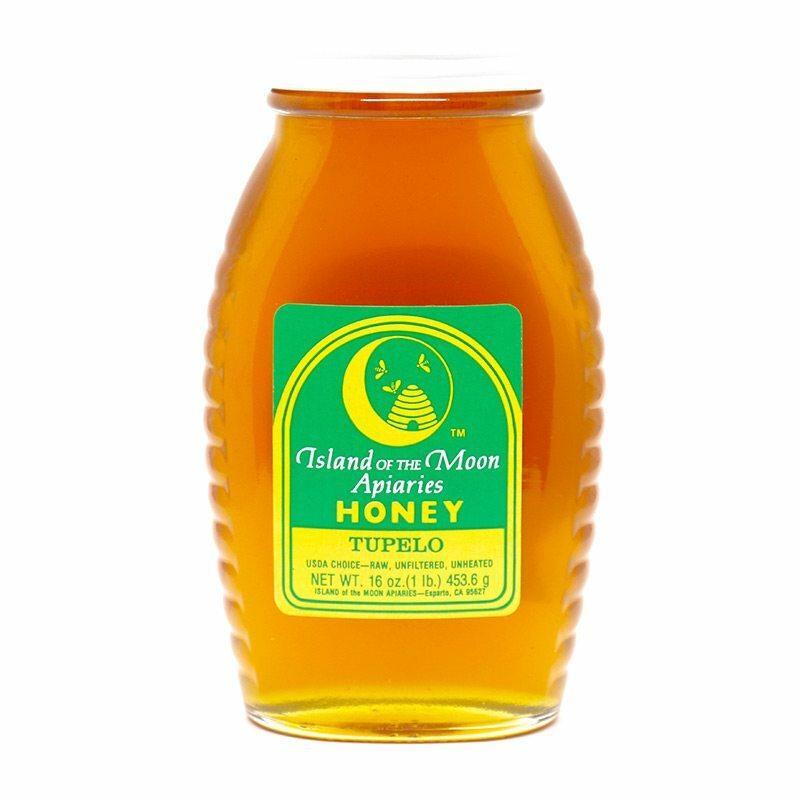 Similar to our Moon Shine Trading Company Florida Tupelo Varietal Honey, our Island of the Moon Apiaries Florida Tupelo Honey also boasts a glowing hue, accompanied by delightful fruity and floral notes and balanced with a hint of rich, dried fruits. An American classic and one of the most desired honeys in the world, this is the perfect pancake honey. Drizzle away, as Florida Tupelo Honey is well known for its non-granulating characteristic, which means it almost never crystalizes.